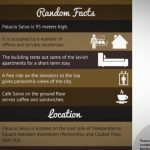 What is the Palacio Salvo in Uruguay? 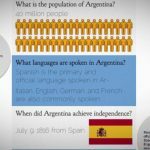 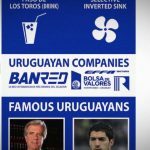 What are some fun facts about Uruguay? 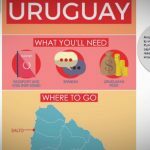 What are the best travel tips for Uruguay? 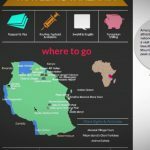 What are the best travel tips for Tanzania? 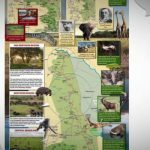 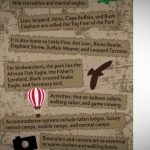 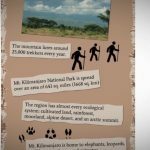 What is Serengeti National Park in Tanzania? 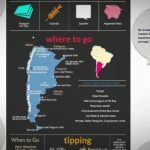 What are the best travel tips for Argentina? 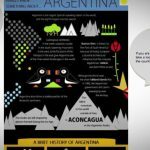 Argentina is located in the southern portion of South America and shares borders with Chile, Bolivia, Paraguay, Brazil and Uruguay. 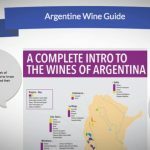 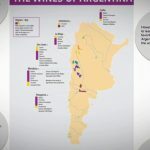 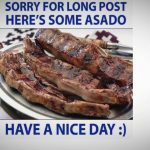 What are the best wines from Argentina? 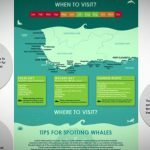 Where can I do Whale-watching in South Africa? 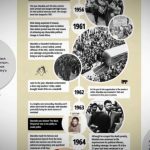 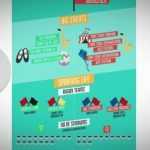 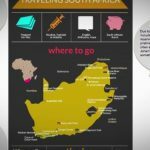 What are the best travel tips for South Africa? 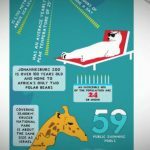 Which city is better: Johannesburg or Cape Town? 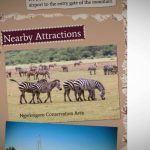 What are the best things to do in Johannesburg, South Africa?